Dr. Ronald Moreno and Dr. John Young decided to rework their 2011 website in 2017. The results, to say the least, were dramatic. What a difference 6 years can make! 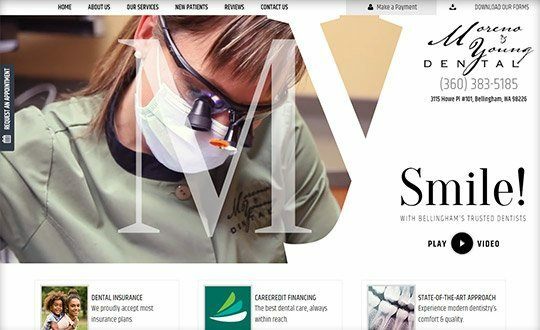 Discover how modern conversion tools, the integration of custom video and photographs, and cutting-edge design transformed not only how their site looked - but how many new patients their practice attracted. We understand the prospect of redoing your website can seem daunting. It should not be. In fact, it requires less than 10 total hours of your time. 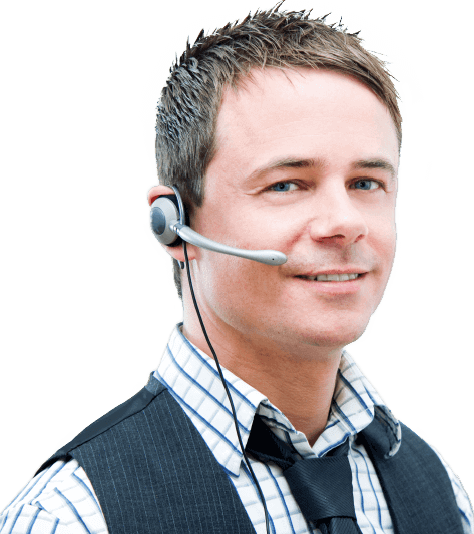 At TNT, we have a friendly coach guide you through every step in the process., and we pledge to never waste your time. We make it simple and predictable. Most importantly, the results are truly amazing.